After an enigmatic set at the 2016 Get Lost Miami, Bedouin have become a regular feature on Crosstown Rebels Lineups all over the globe and they’ve delivered remixes to recent releases. Middle Eastern heritage, Western upbringing, and world travels. Their combined musical backgrounds and ever-evolving taste captures the sensibility of imagination and constantly explores the connection between ourselves and the future. 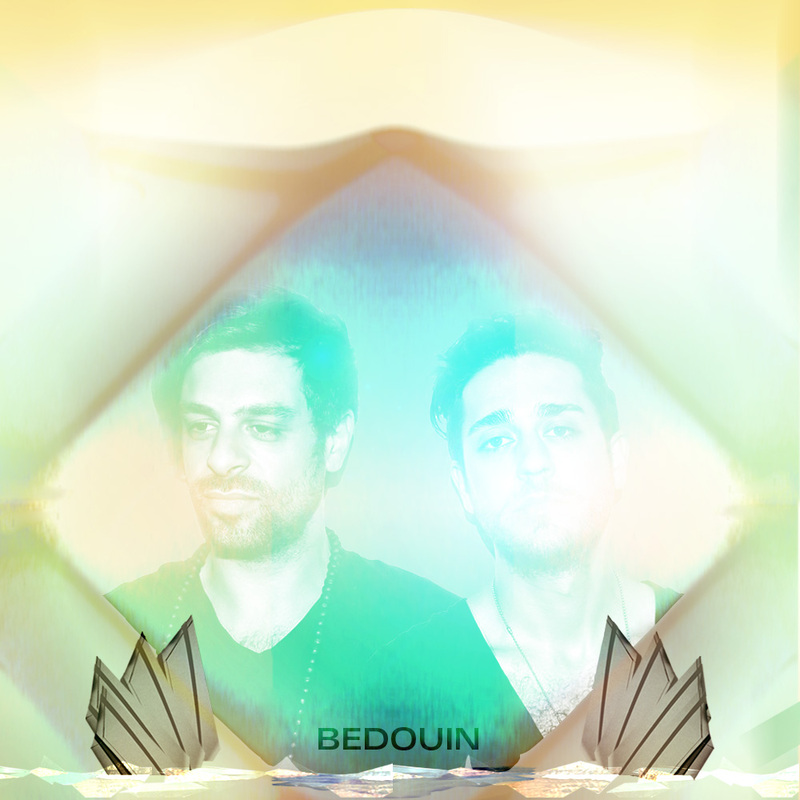 We are delighted to have Bedouin back with us this year for their second time at Day Zero.